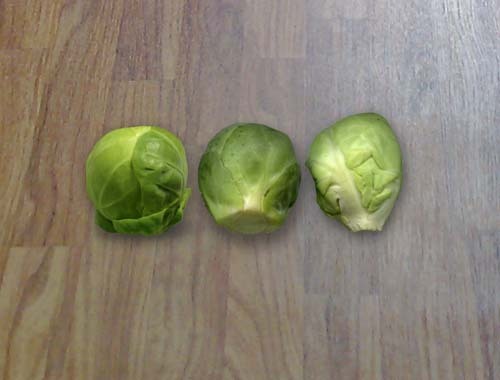 In a week when the prestigious Turner Prize was awarded to a 30 minute film made with an iPhone, a Dorset woman has branded the judges ‘elitist tossers’ for rejecting her entry entitled ‘Three Sprouts’. Christabel Neves from Milton Abbas in Dorset has entered the competition every year since it started in 1984 but has yet to have any of her nature-inspired work accepted. Our Arts correspondent Trinny Bakewell decided to ask the venerable London arts critic Flavio Quilliam for his personal view of Christabel Neves’ work. We called Christabel with this exciting news but unfortunately she said her family had eaten the sprouts with last Sunday’s roast.